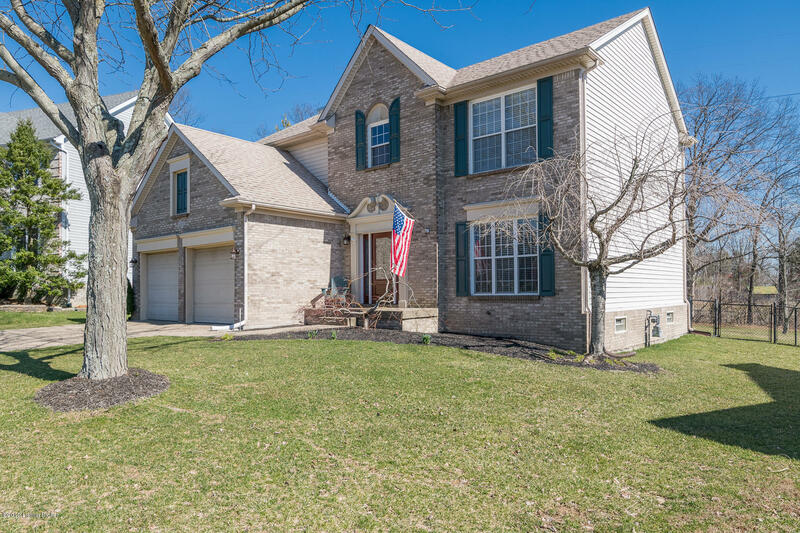 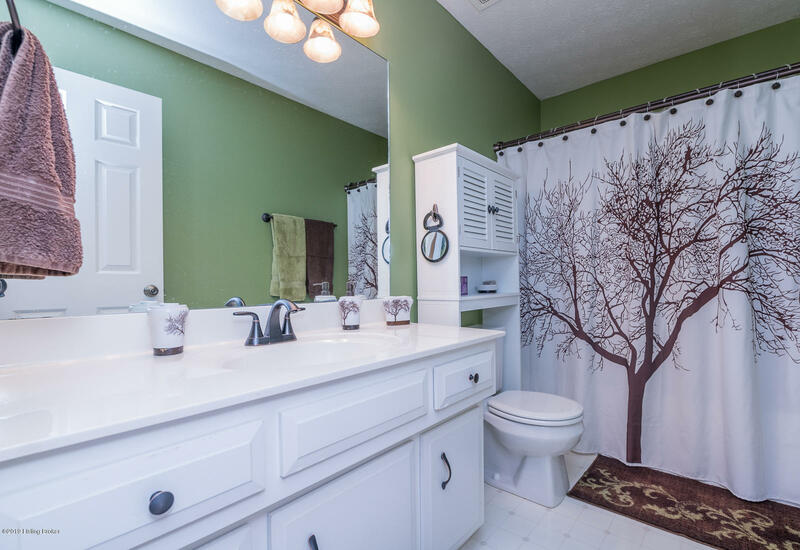 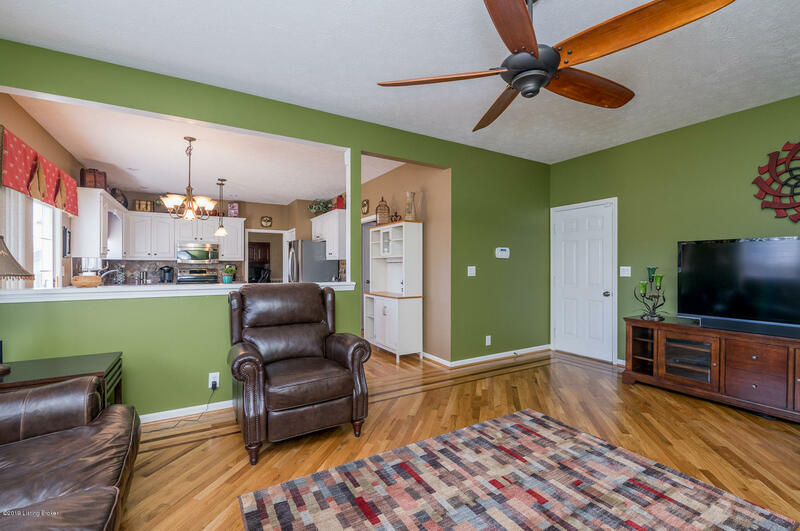 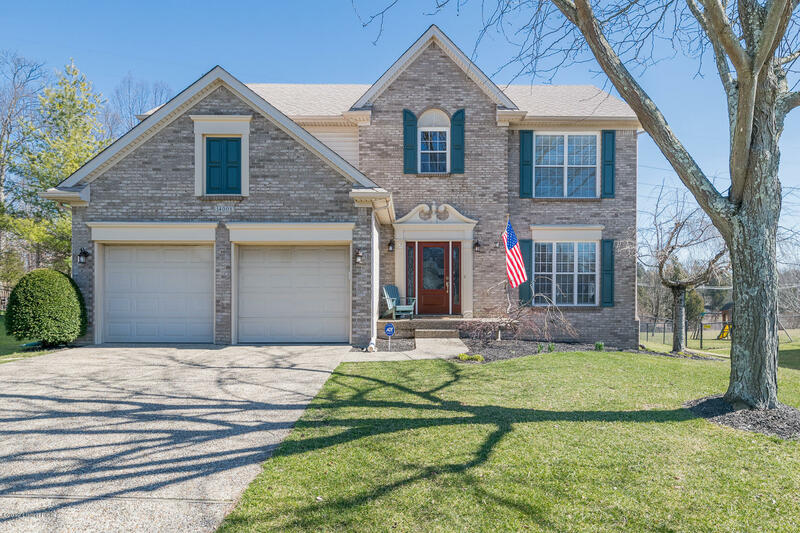 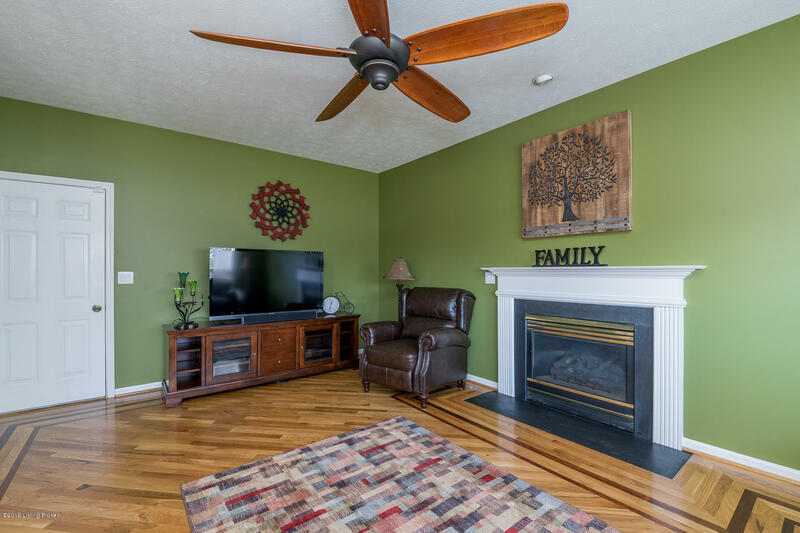 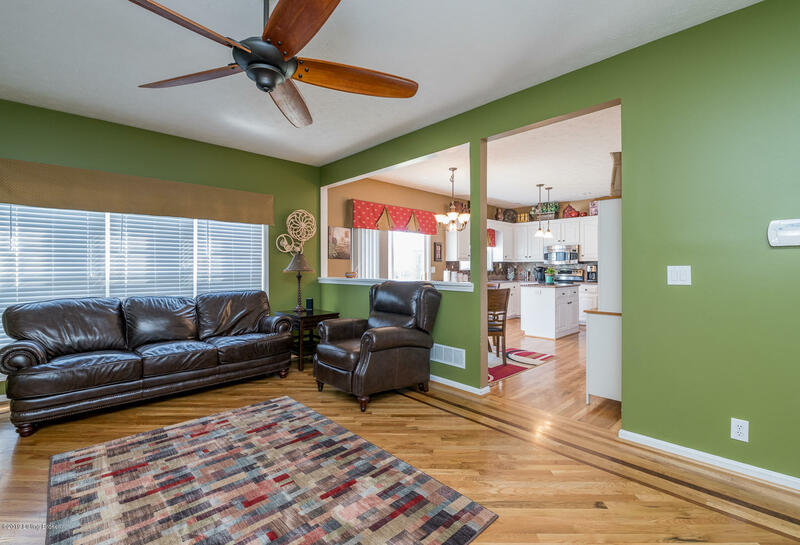 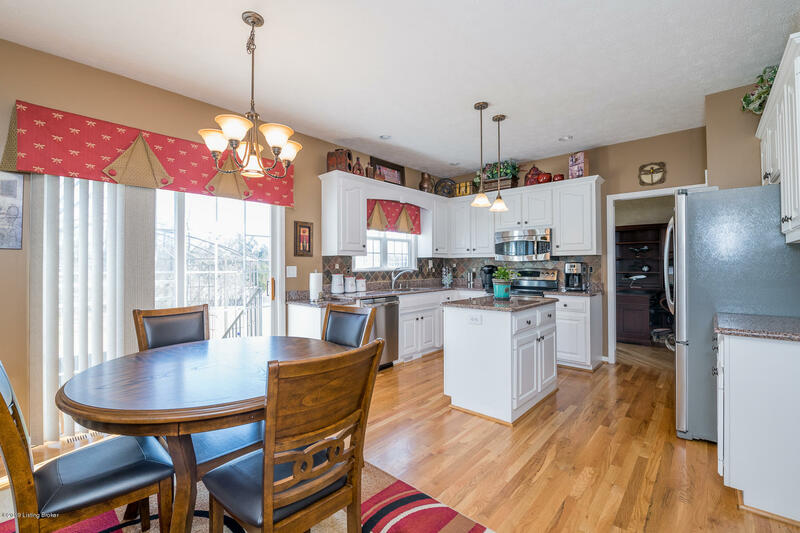 This is a beautiful 4 BR, 2.5 bath home in Stone Lakes Subdivision. 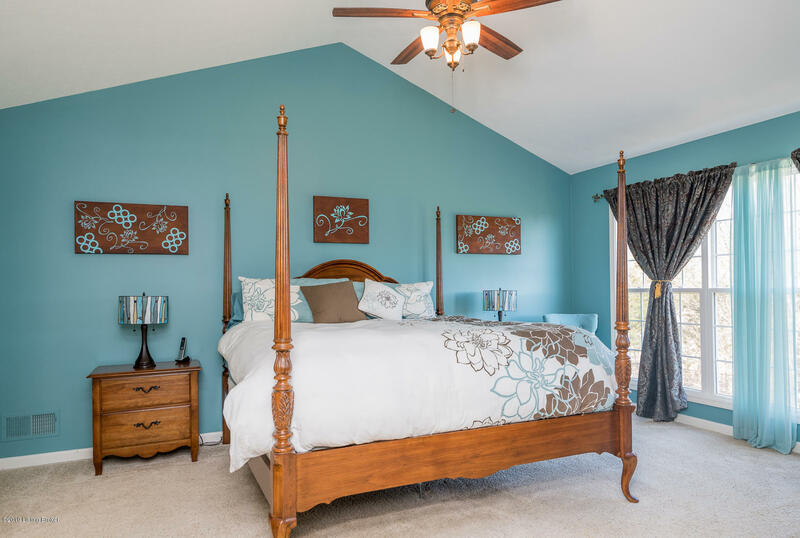 The attention given to each and every room is breathtaking. 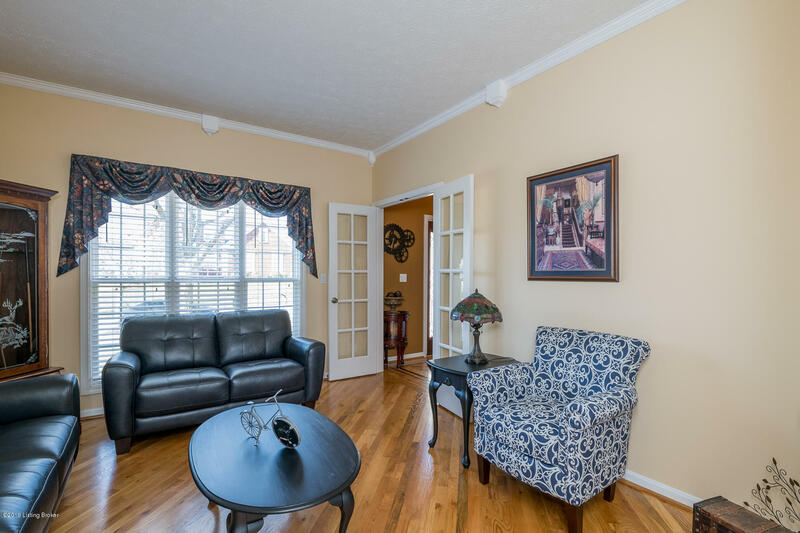 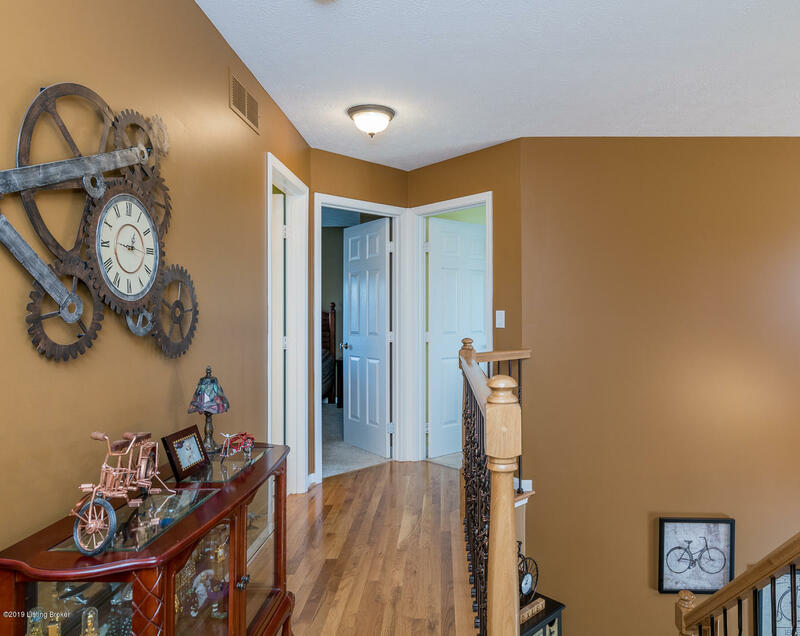 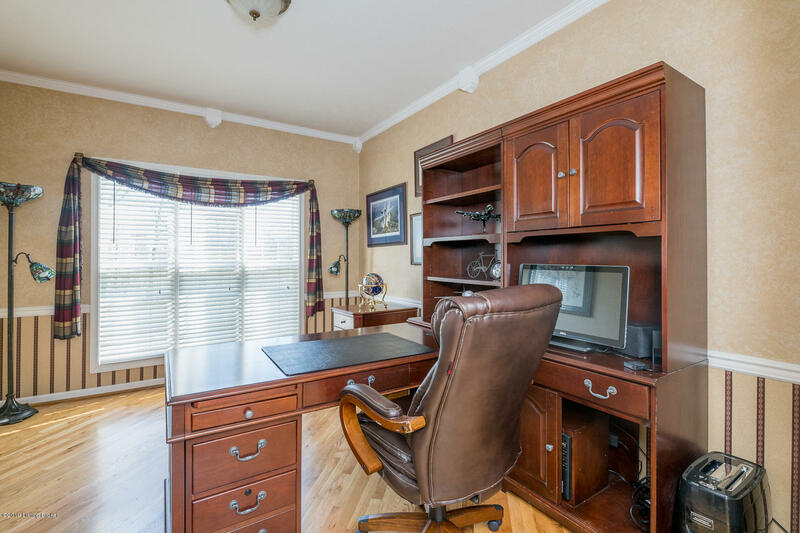 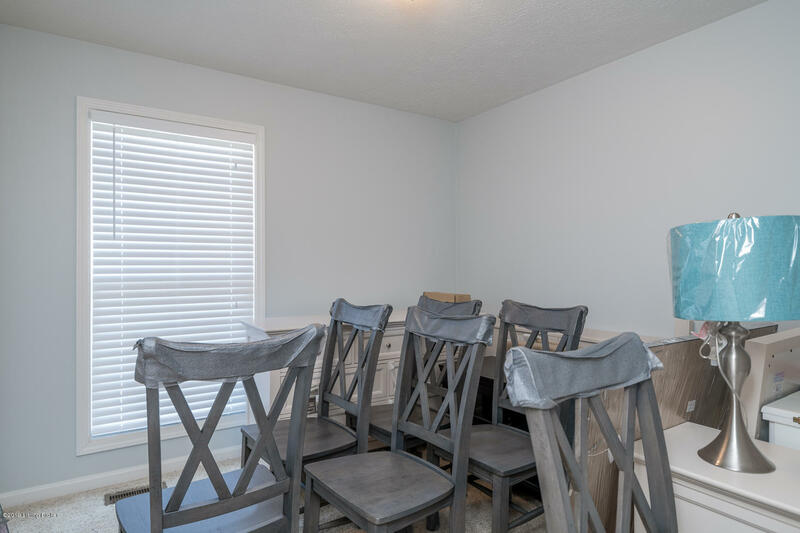 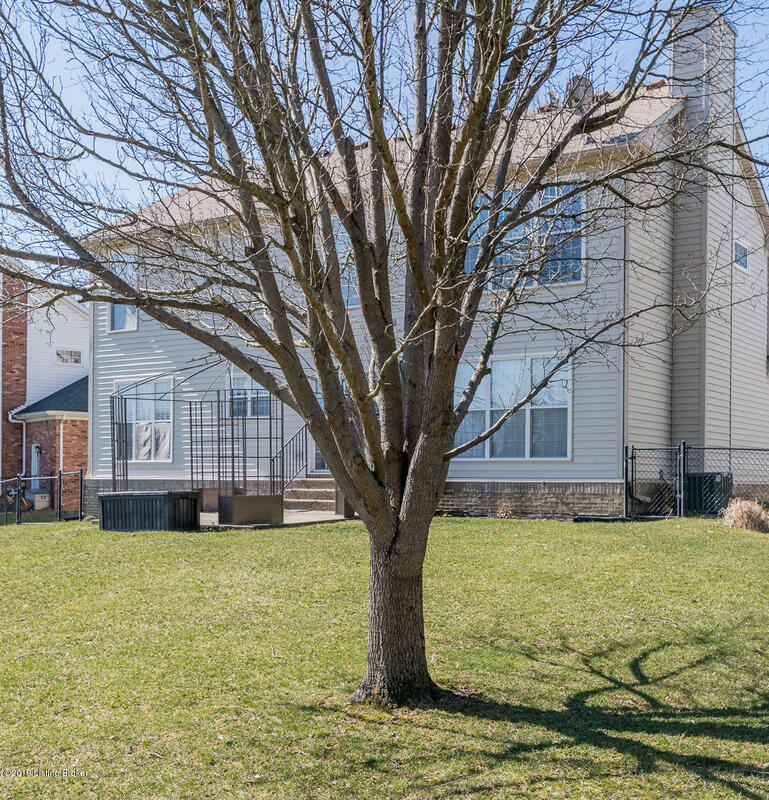 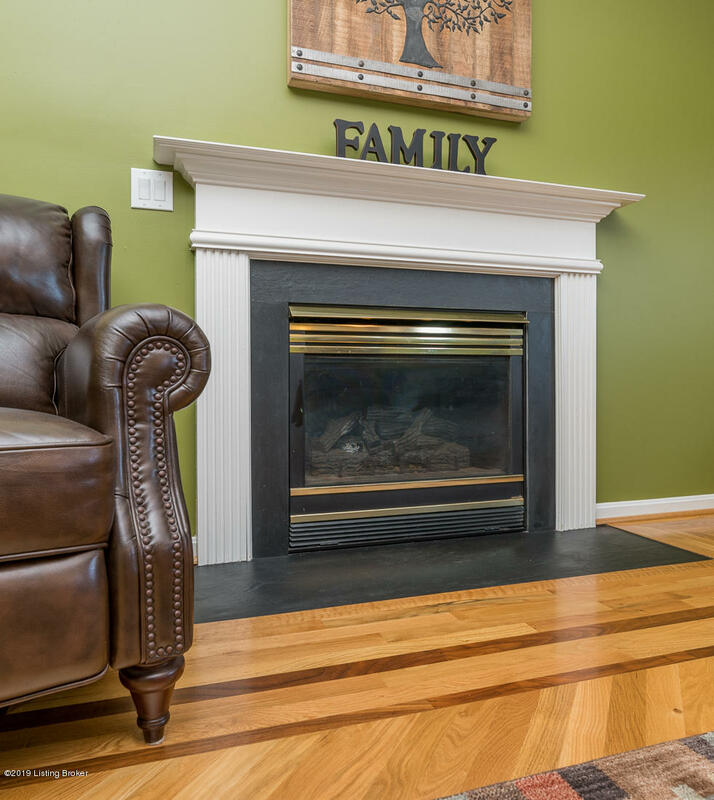 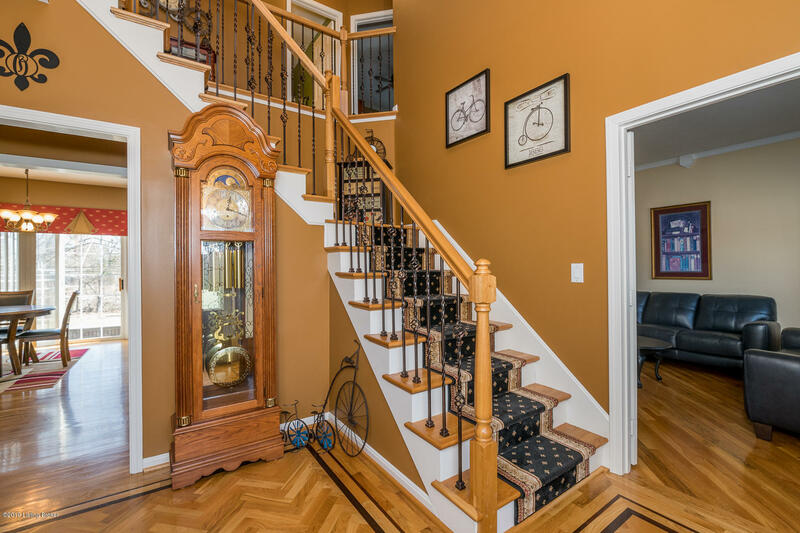 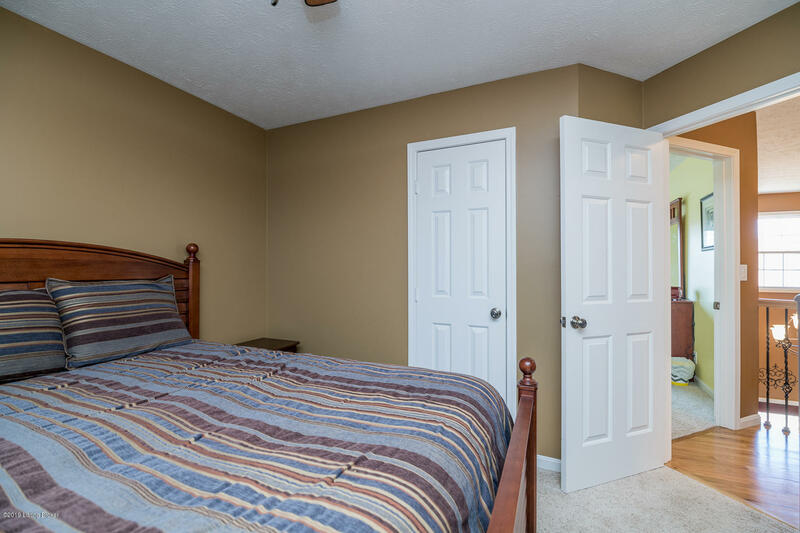 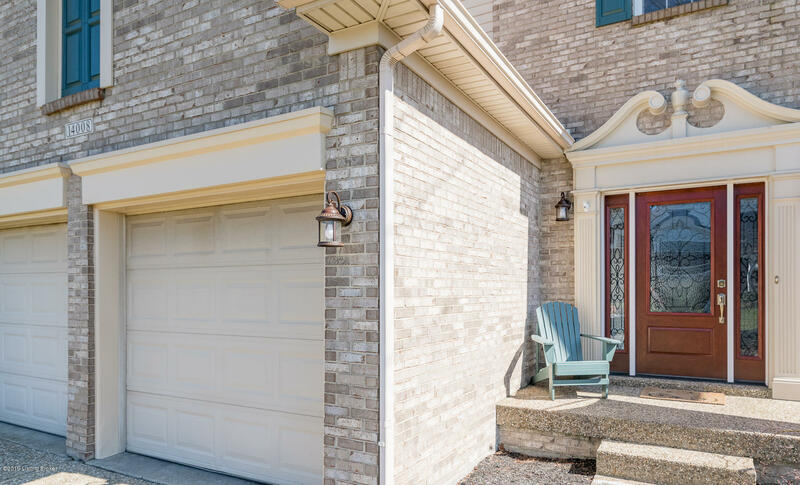 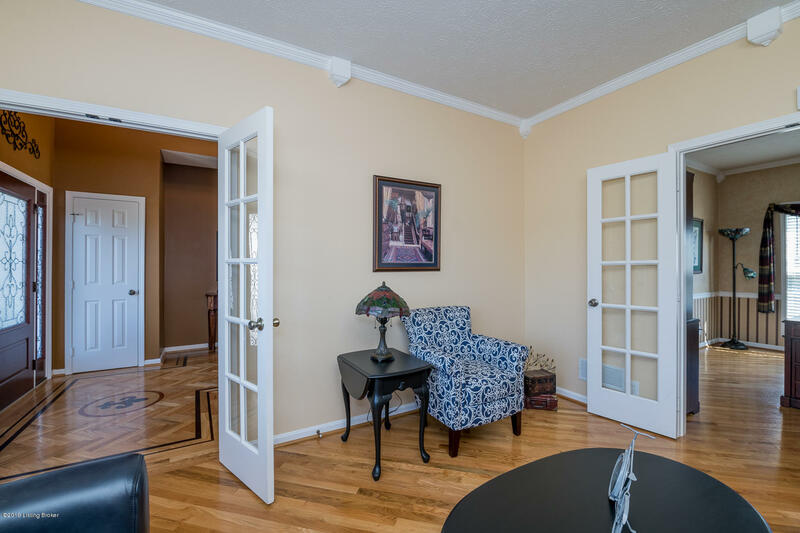 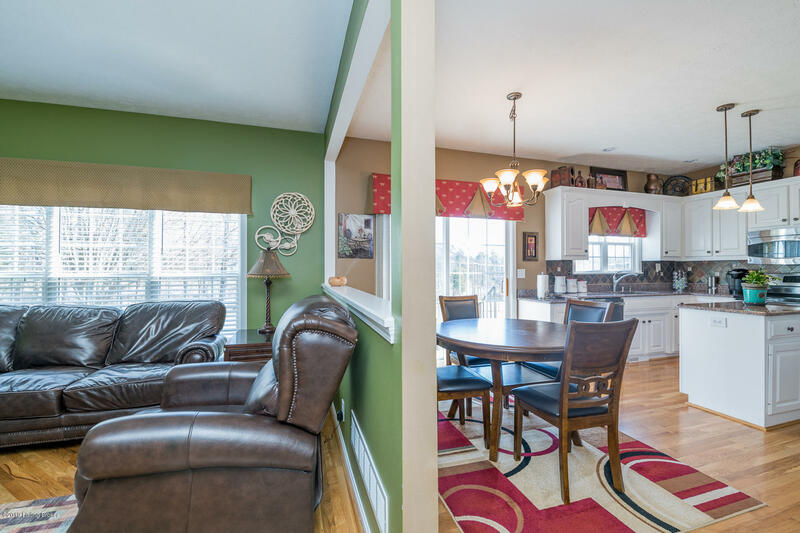 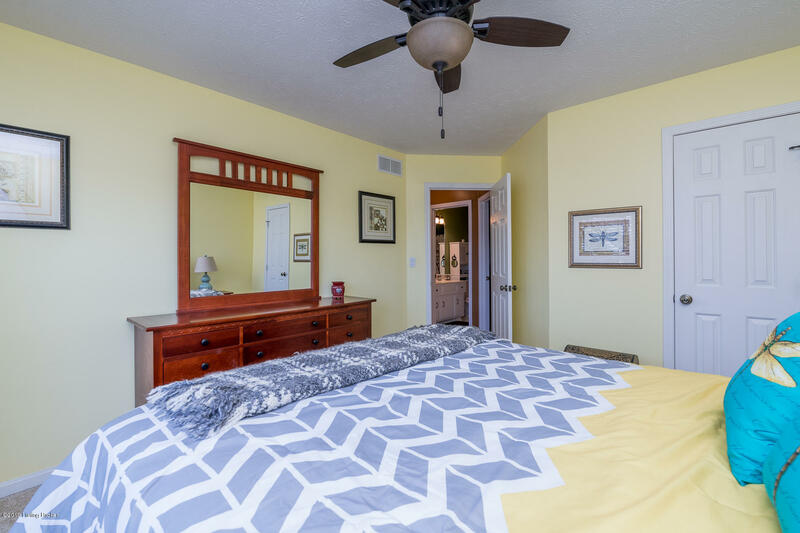 The beautifully detailed hardwood flooring throughout the downstairs will guide you from the office to the living room, then to the immaculate eat in kitchen. 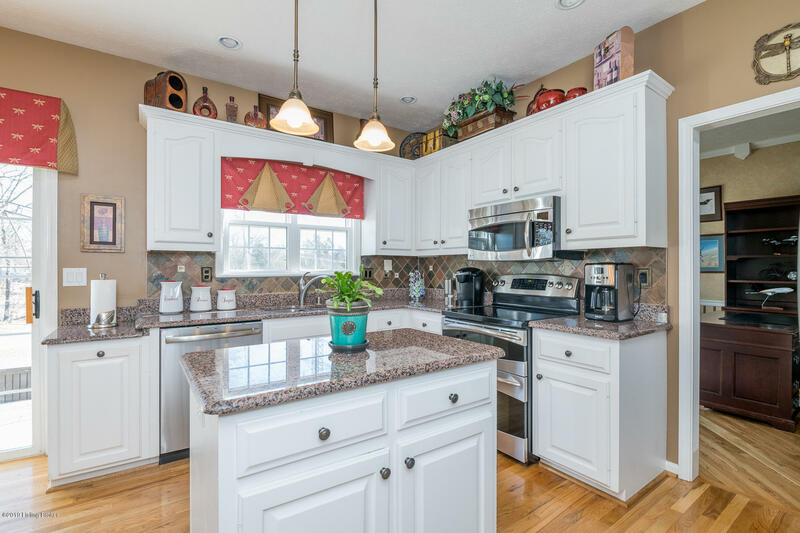 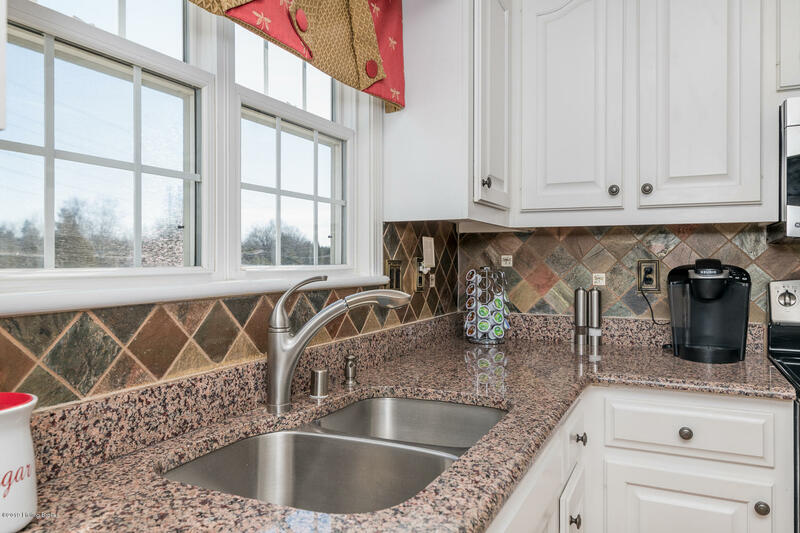 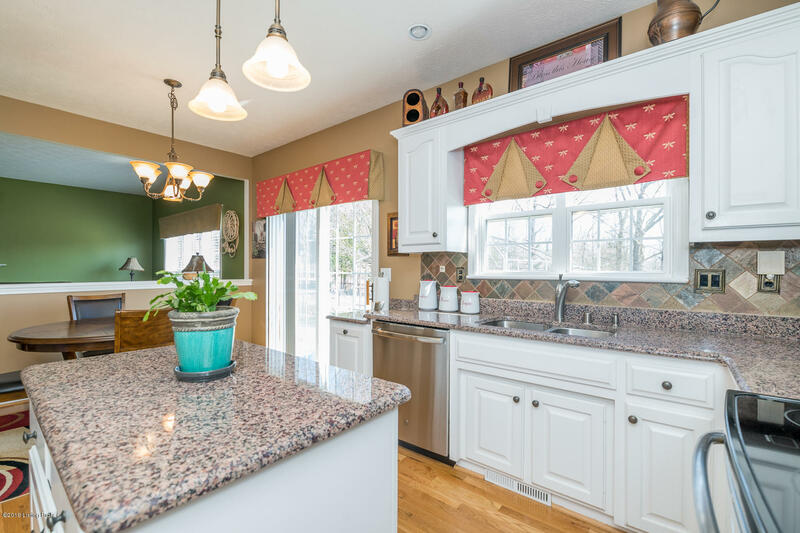 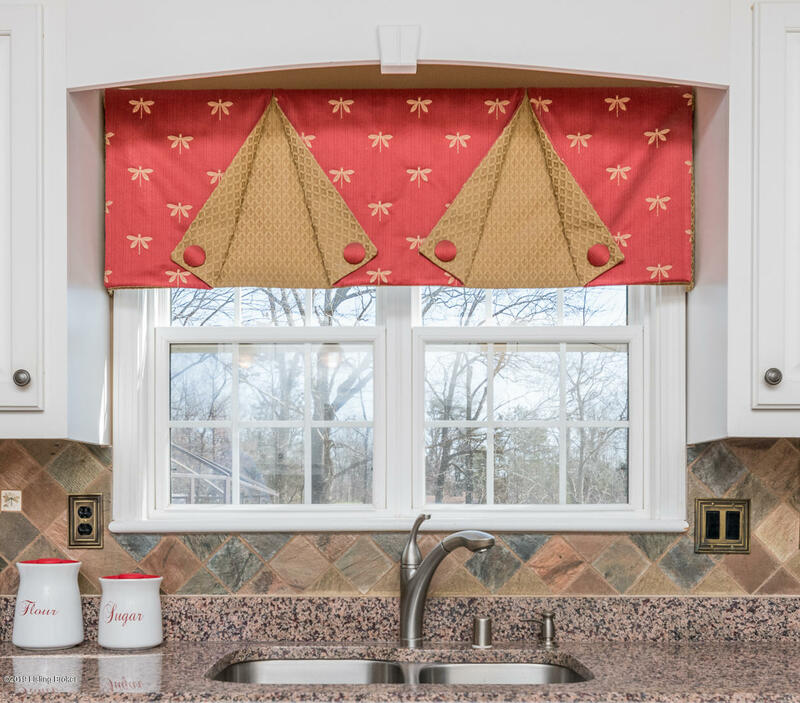 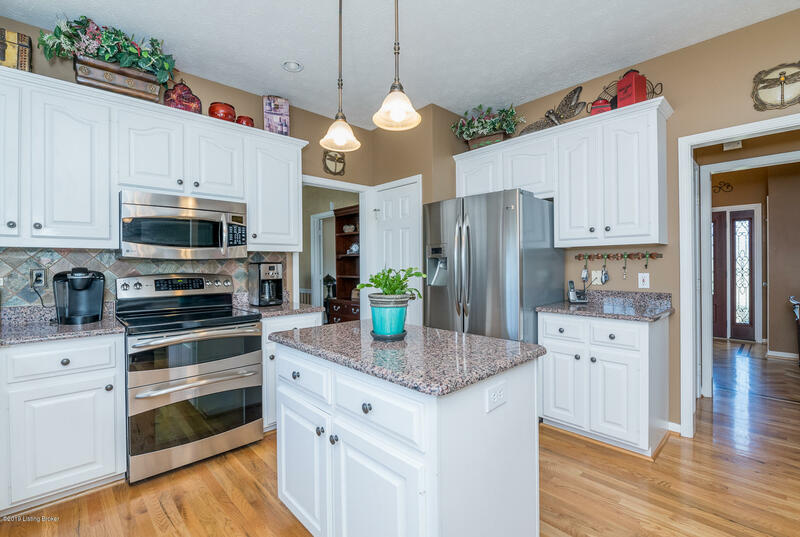 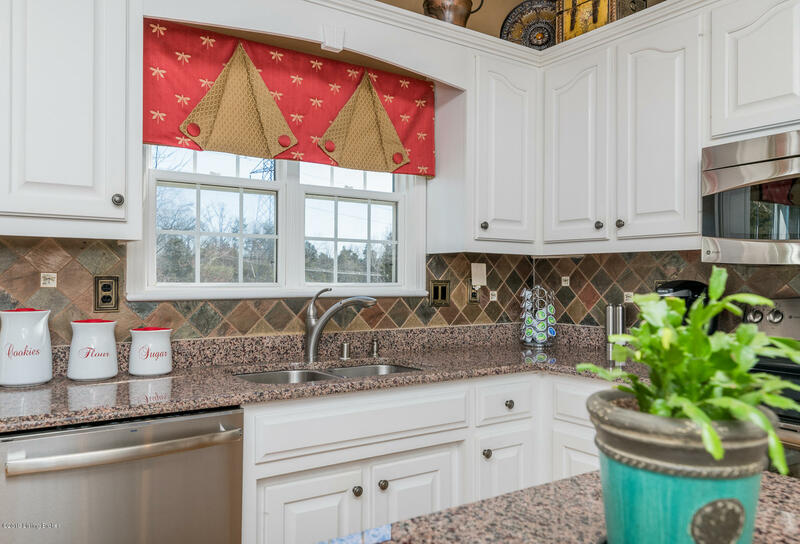 The kitchen's granite counter tops and tile back splash are warm and inviting. 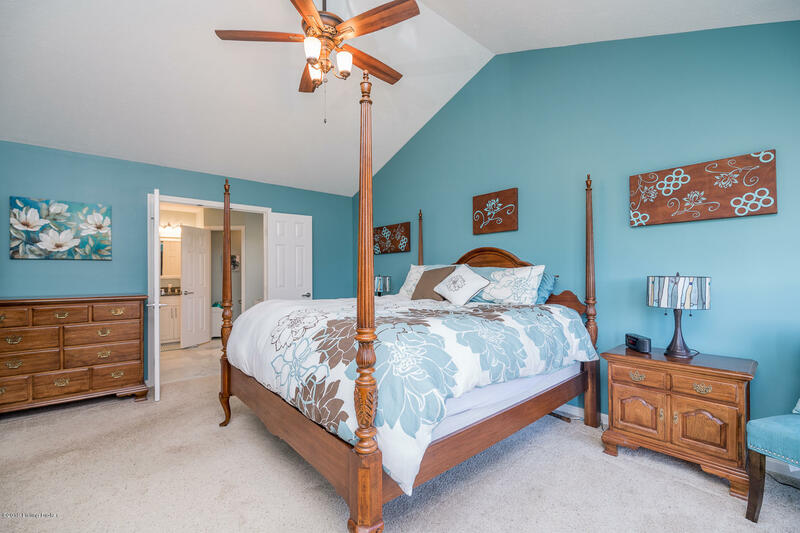 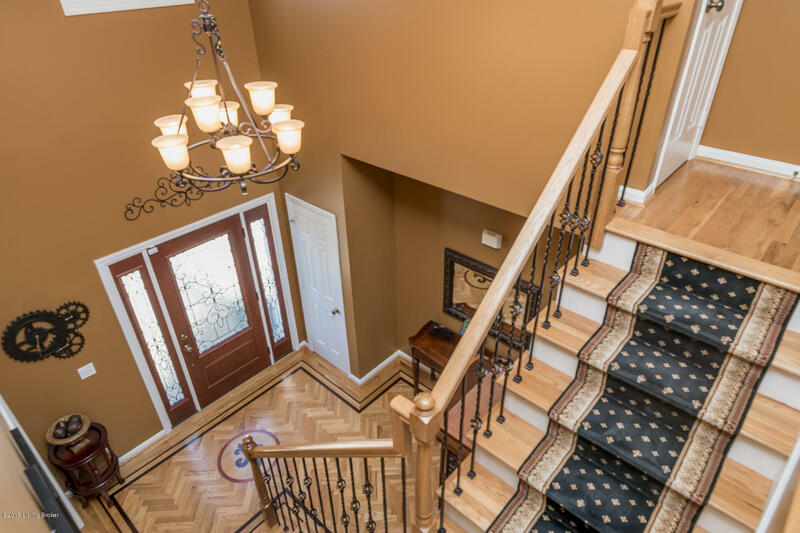 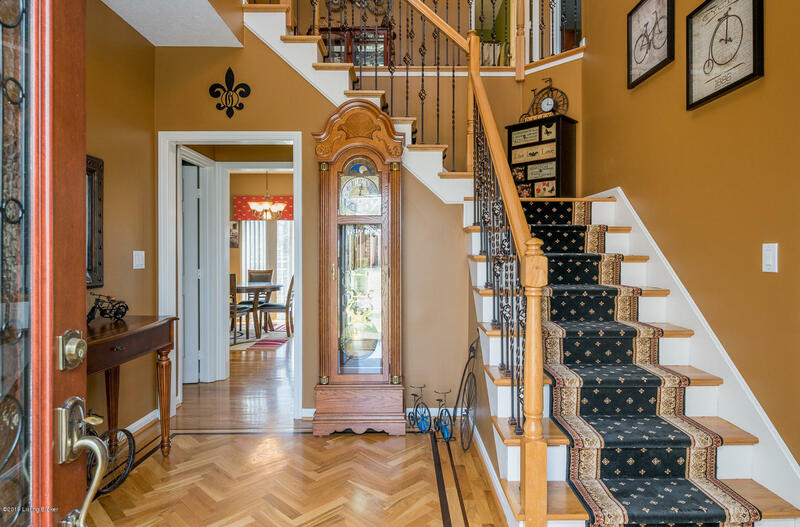 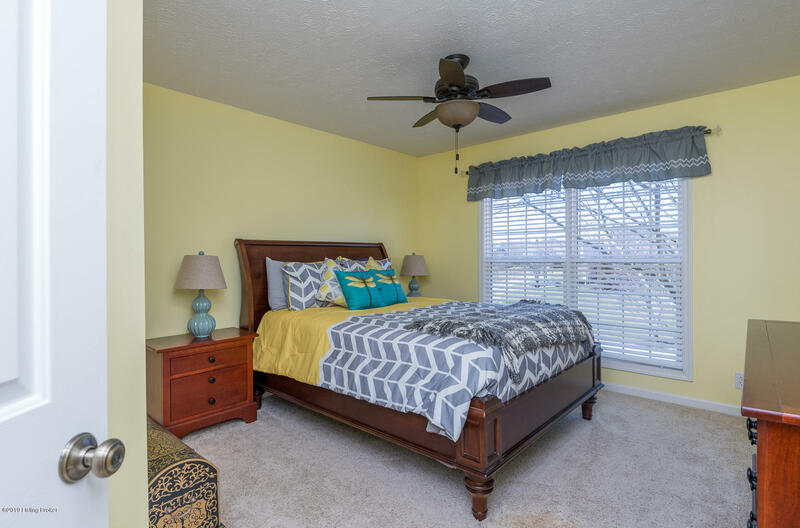 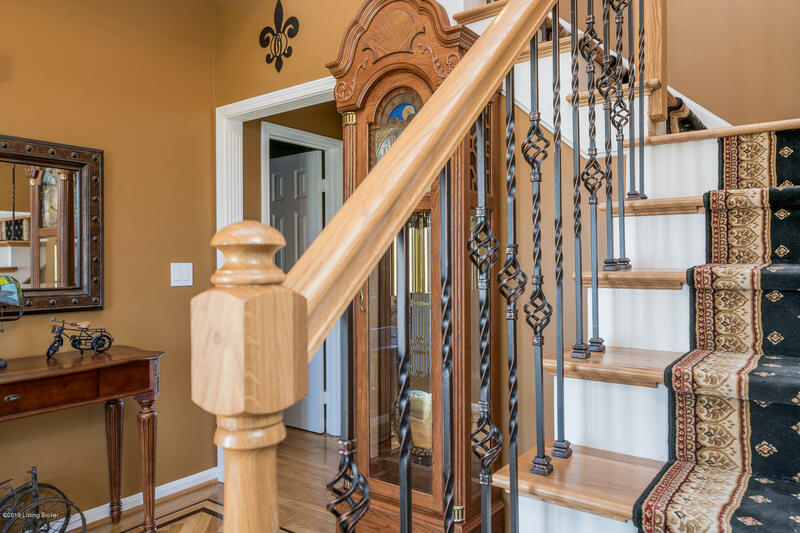 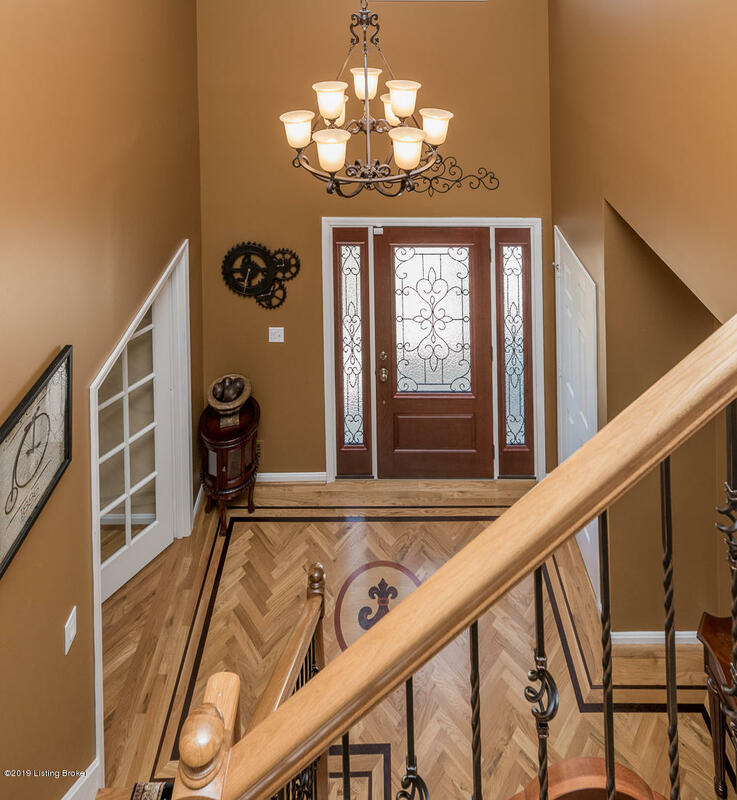 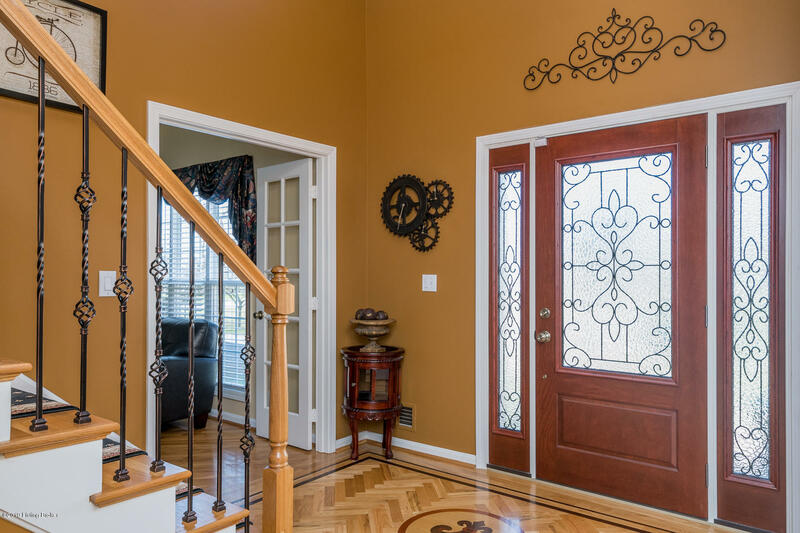 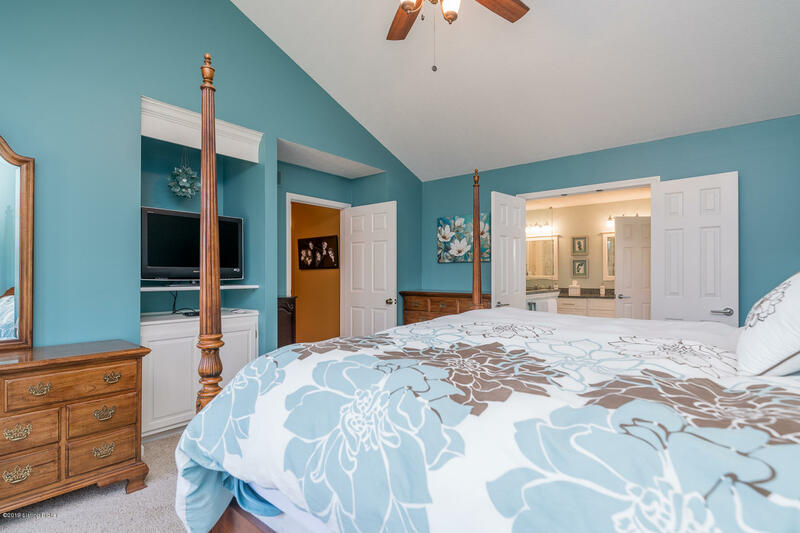 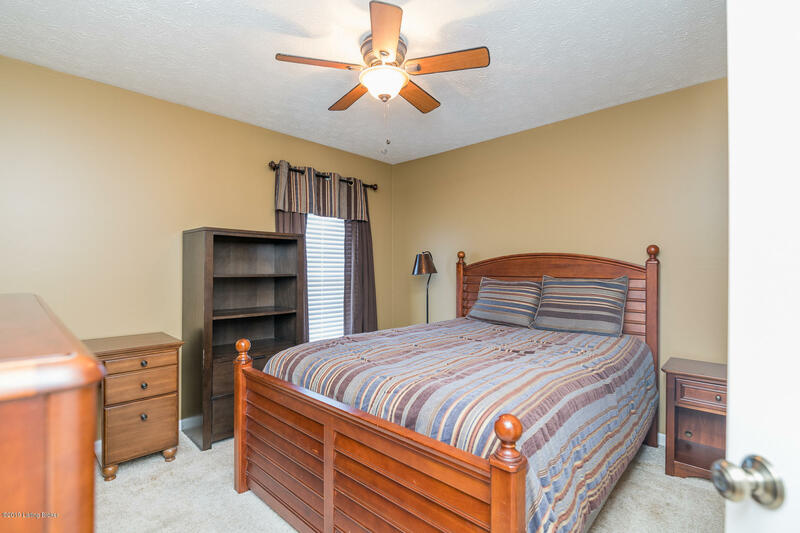 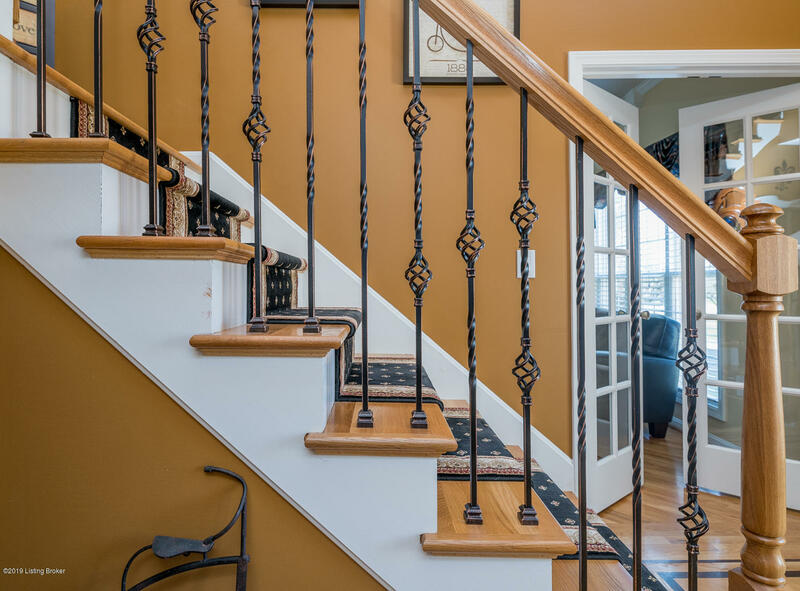 Take the staircase with wrought iron spindles upstairs where you'll find your master bedroom and bathroom, an additional 3 bedrooms with another full bath. 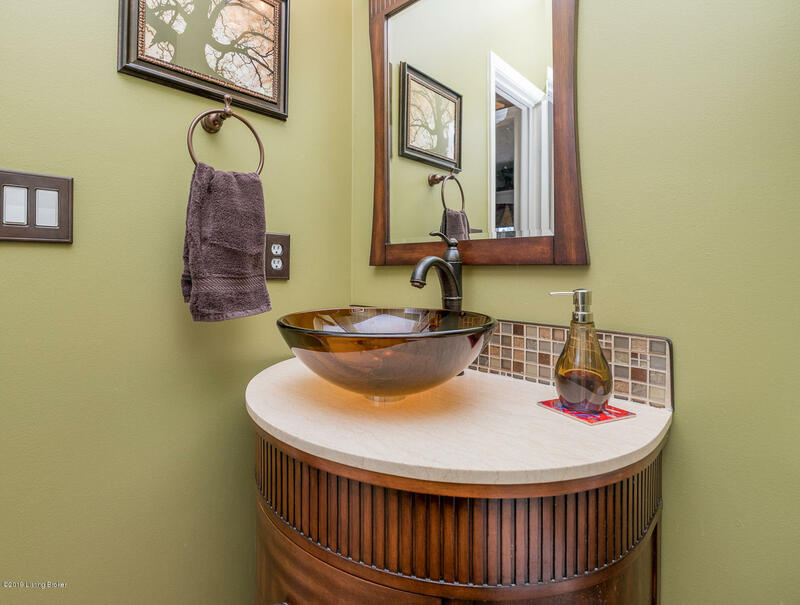 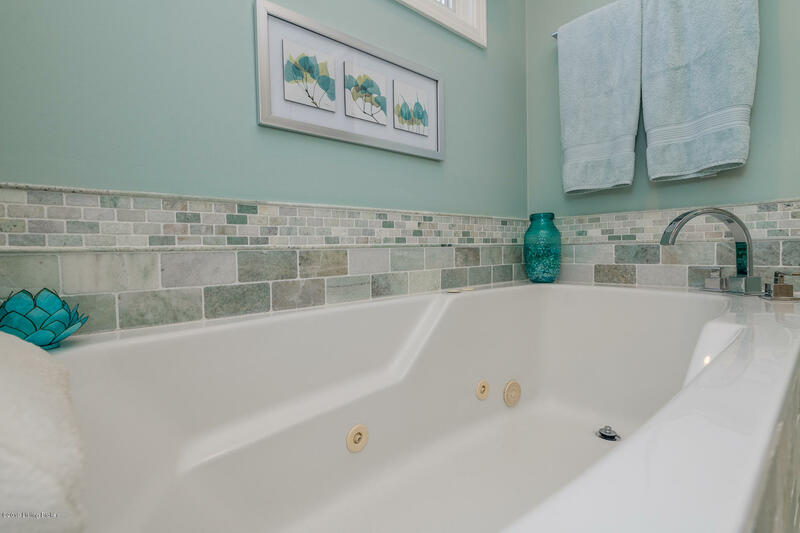 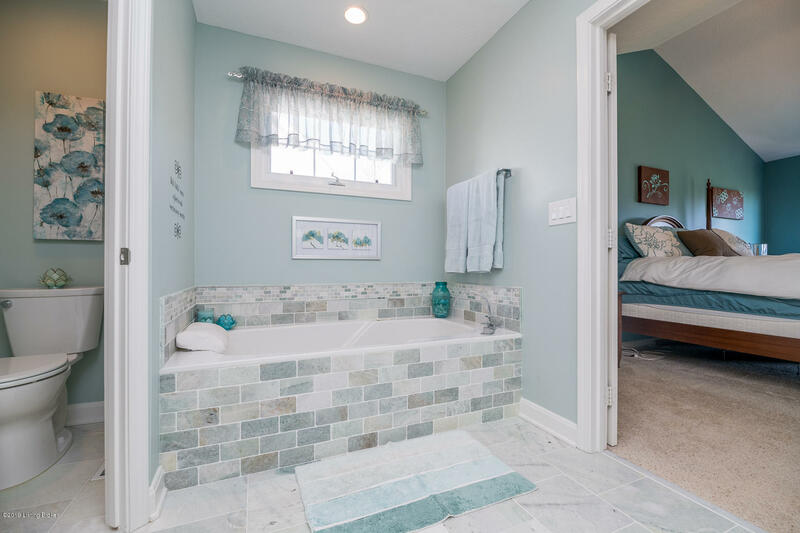 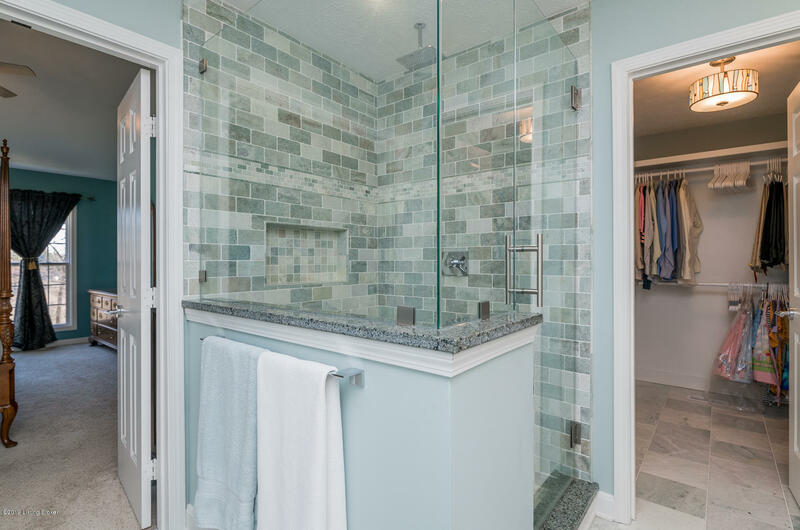 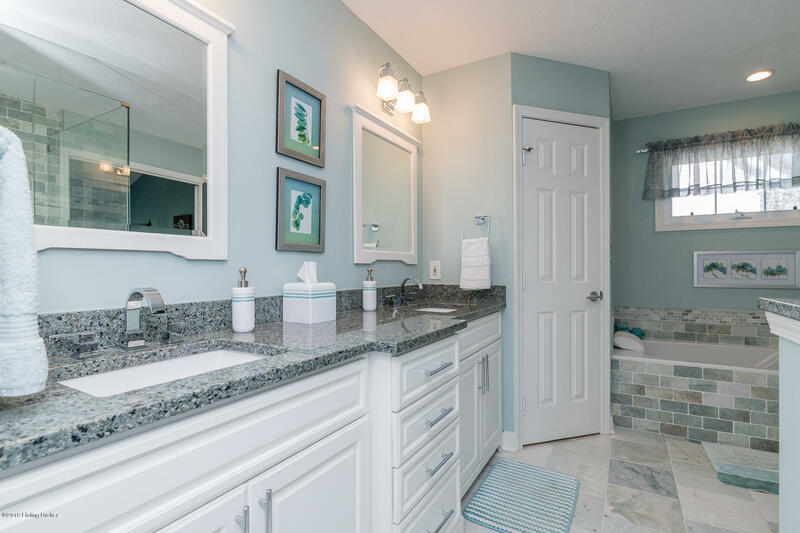 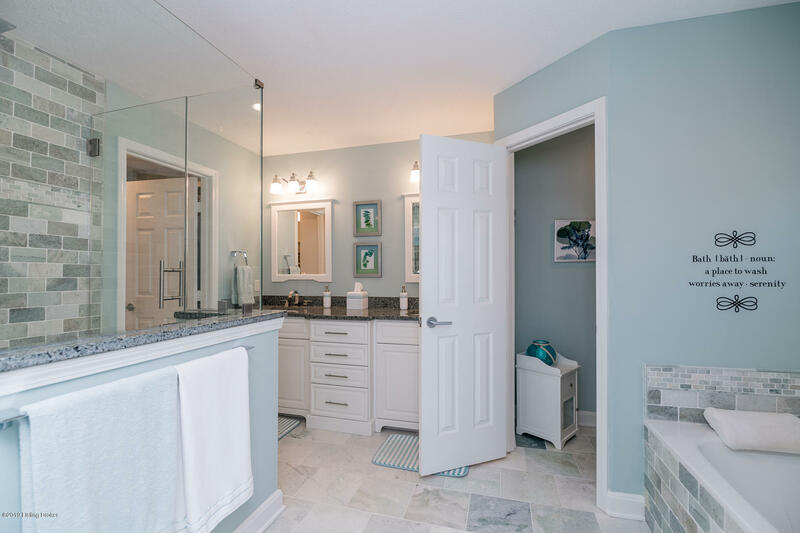 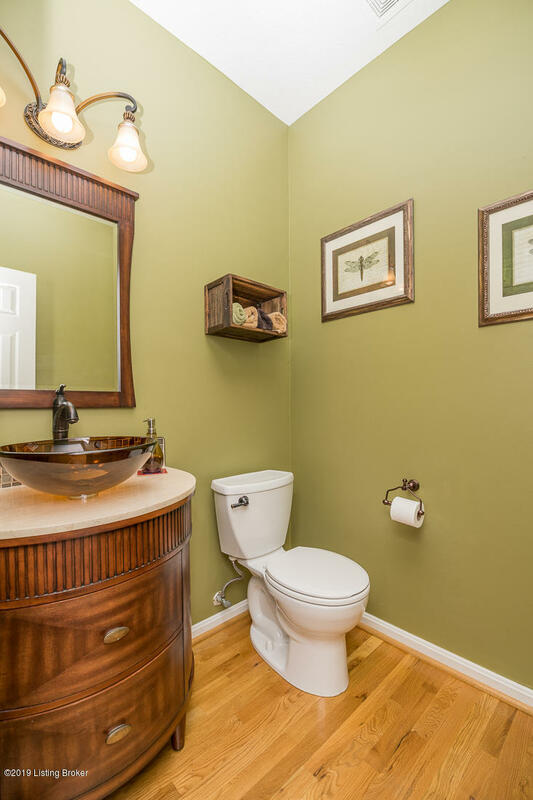 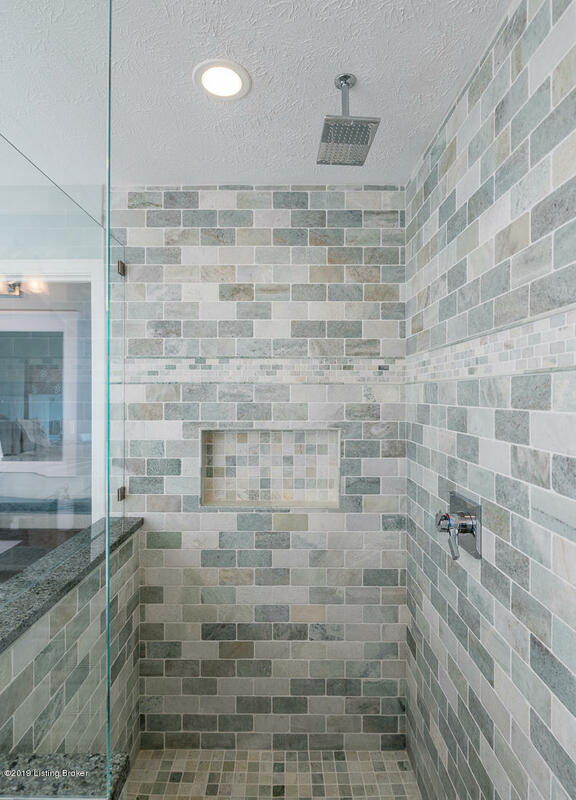 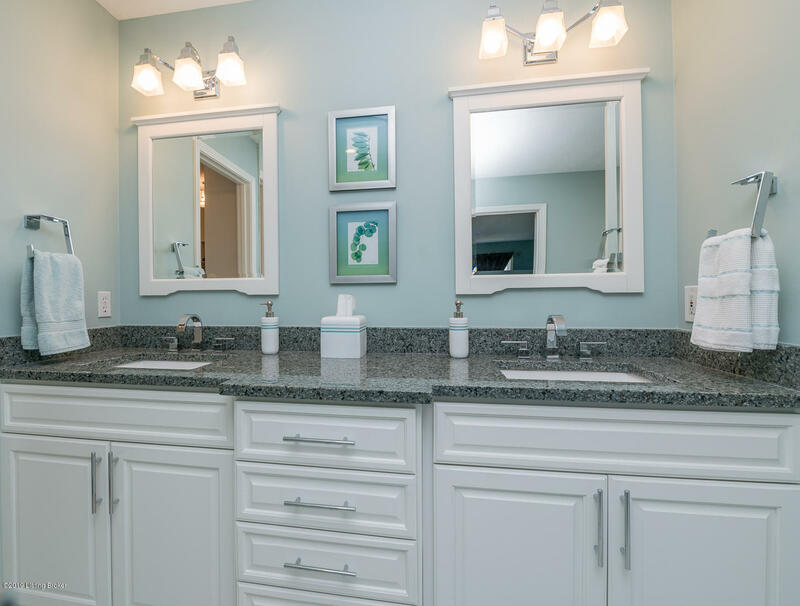 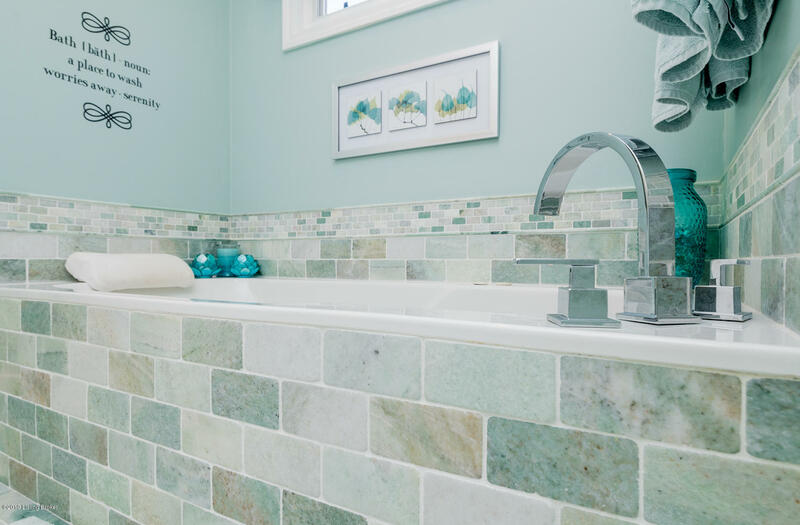 The newly remodeled master bathroom is meant for pampering and relaxation. 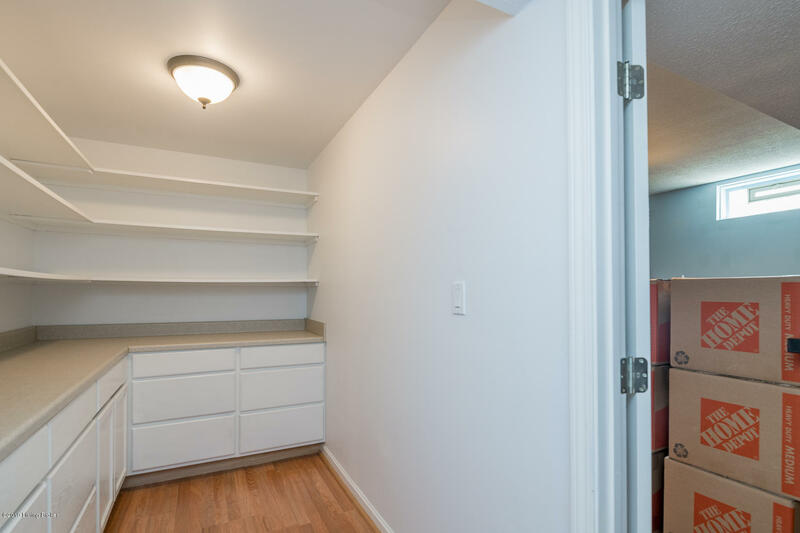 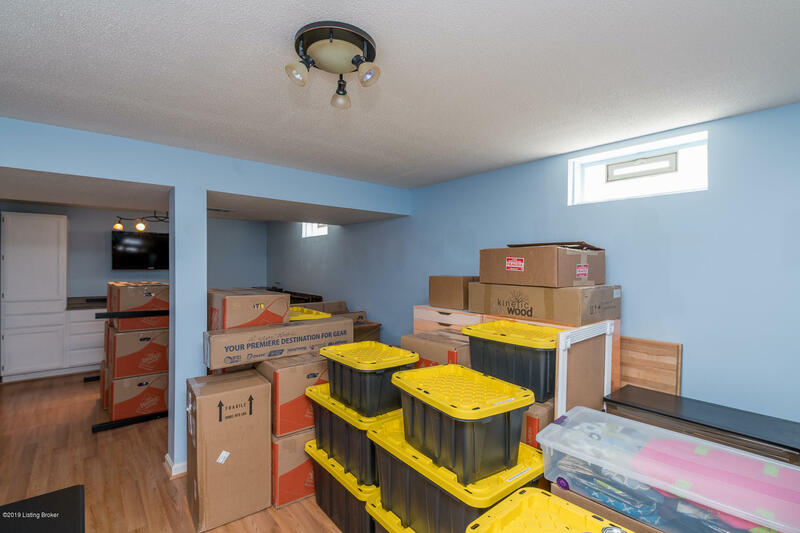 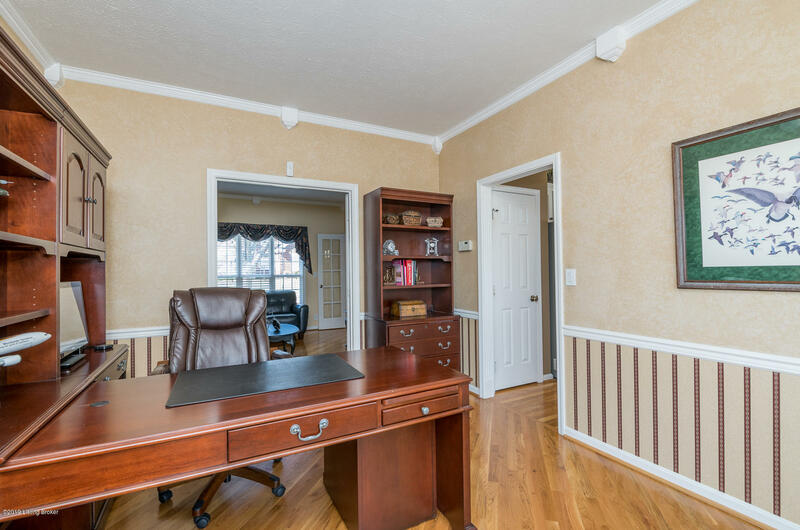 Another living area, office space, and craft room await you in the basement. 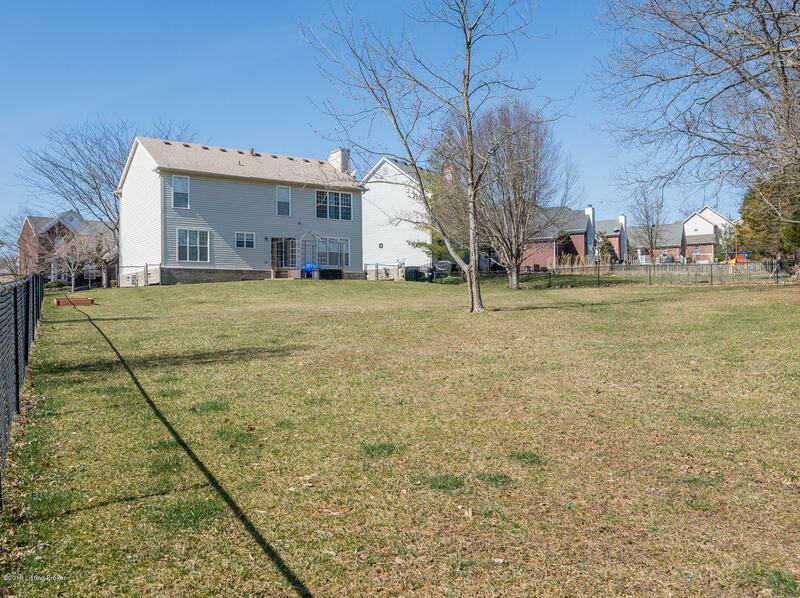 Your backyard is large and ready for you and your guests to enjoy.